Do post-termination restrictions stifle innovation in tech and science? 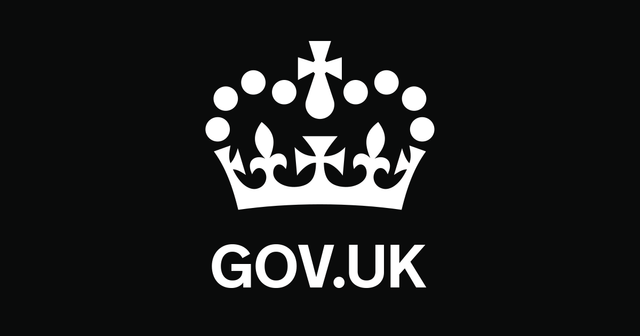 The Government has launched a call for evidence asking for business' views on whether the use of restrictive covenants in employment contracts is stifling growth, particularly in the science and tech sectors. The law in this area undeniably favours businesses with greater resources.In order to be confident that restrictive covenants in employment contracts are enforceable, a business must usually invest in specialist legal advice, as they need to be very carefully drafted. The enforcement of such covenants emphasises this mismatch. The usual remedy for breach by a former employee is an injunction. To get an interim injunction to "hold the ring" pending a full trial, the ex-employer need only have an arguable case that the relevant clause is enforceable. A cash-rich business can therefore stifle a competitor temporarily, even if the Court decides at the full trial that the clause is unenforceable. Newer businesses often agree not to let their new hires breach such clauses, rather than spend tens of thousands of pounds which they can ill afford on litigation. With all that in mind, it's not surprising that innovators prefer to relocate to areas where restrictive covenants aren't enforceable, such as California, home to Silicon Valley. But there is another side to the argument. Such covenants may offer the best protection for businesses which invest in innovative product development: intellectual property law may not on its own protect their investment in their ideas. Likewise, it can be very hard to prove breaches of confidentiality clauses, leaving restrictive covenants as the strongest weapon in an employer's armoury. There's certainly an argument that English law doesn't currently get the balance right, but the government must be careful not to tip it too far the other way. The call for evidence is open until 19 July 2016. We're seeking your views on whether non-compete clauses prevent people from starting up their own business after leaving a job.